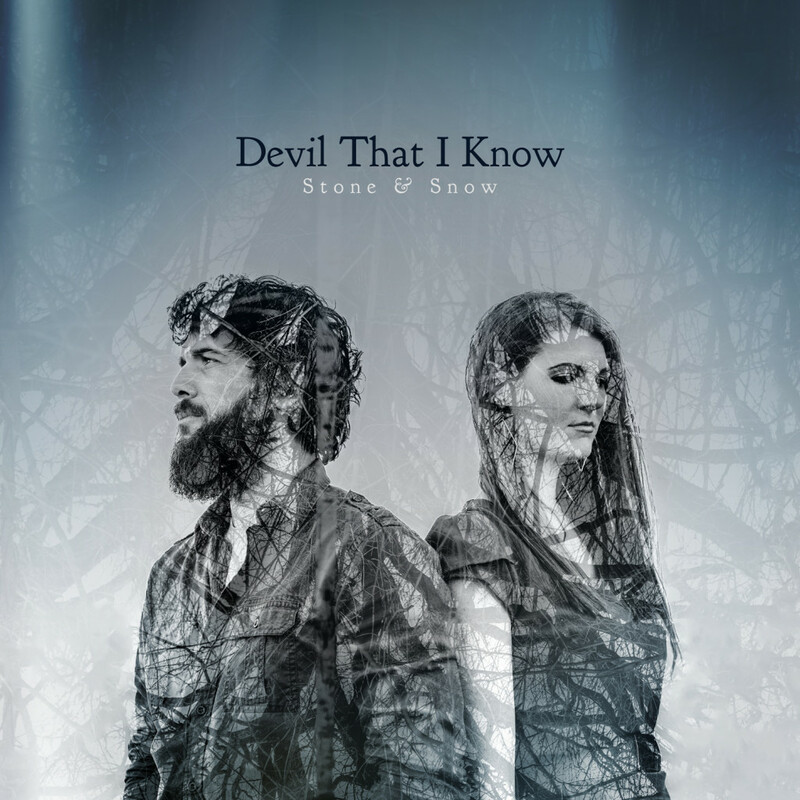 “Devil That I Know” Available Now! Our sophomore full-length album, “Devil That I Know” is available now! You can listen to the album online at Bandcamp, Spotify, Apple Music and more. It can be purchased from our store, iTunes, Amazon Music and more. All digital downloads from our store and Bandcamp come with a bonus Digital Booklet including all the lyrics, track credits and additional photos. We think you’re really going to like it! Thanks so much for the house concert last night in Milwaukee! I loved your music and the intimacy of the Alioto’s home. It was a perfect evening!